"I love bringing dreams and visions to reality. In this industry, you only get one shot to execute an event succesfully and I thrive off of the energy and attention to detail it requires to make that happen!" 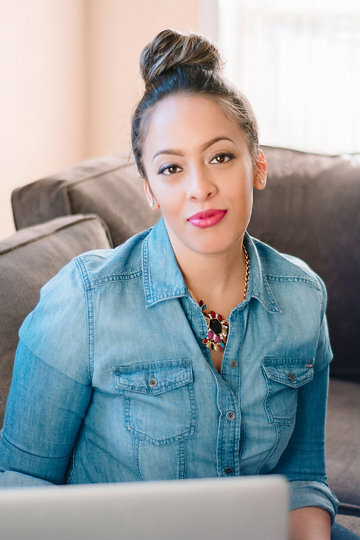 Patrice was raised as one of ten children in Washington DC, every birthday, holiday, and family gathering was an event, so she fell in love with the grind of planning at an early age! After highscool, she attended Drexel's Westphal College of Media and Design and has built her career around Visual Design, Fashion, Planning and even threw in some private government sector HR and meeting planning experience to give her a corporate edge. More than anything, she is passionate about what she does and the clients she works with it comes through from the consultation, to every vow taken, each sweets buffet tasted and every small business launch that is a success! Inspired by the duel meanings of the word "project"
To project- To convey to an audience or to others, to direct so to be heard clearly, To form a plan or intention for. A project- a large or major undertaking, especially one involving considerable money, personnel, and equipment. something that is contemplated, devised, or planned; plan; scheme.The word "project", comes from the word projectum- from the Latin word prociere "before an action", which denoted precedence, something that comes before something else in time and iacere "to do"